It’s true crime like you’ve never seen before. 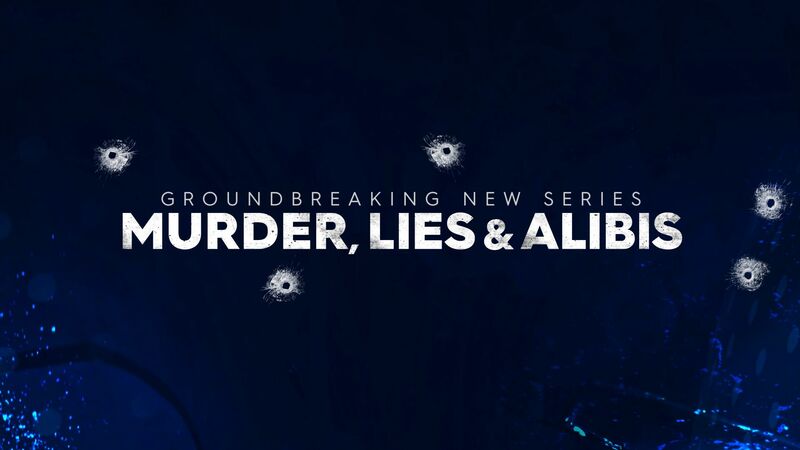 Nine’s cutting-edge documentary crime series, Murder, Lies and Alibis, will dissect some of the most infamous criminal cases from here and around the world in a tenacious, gripping and confronting format. A team of highly experienced investigators will re-examine cold cases police couldn’t solve – discovering fresh leads, unearthing chilling footage and audio, as well as securing crucial interviews with witnesses going on the record for the very first time. Each episode is uniquely recounted through the eyes of the key players, such as victims, survivors, their families and friends, and in some cases, the persons of interest themselves. Murder, Lies and Alibis is led by Nine’s Creative Director for News and Current Affairs, Mark Llewellyn, and produced by Nine.